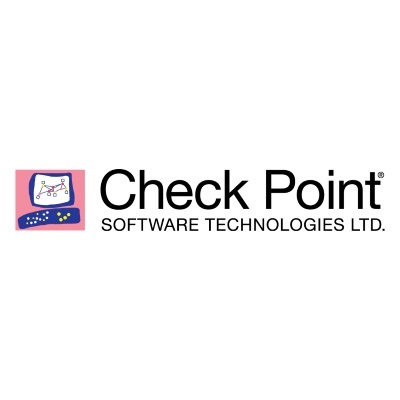 Check Point products provide end-to-end security from the enterprise, to the cloud, to your mobile workers’ personal devices. Process efficiencies and increased network agility are driving IaaS and SDN technology adoption at a rapid pace. But this new infrastructure is also presenting businesses with a unique set of security challenges. Check Point vSEC protects assets in the cloud from the most sophisticated threats with dynamic scalability, intelligent provisioning and consistent control across physical and virtual networks, ensuring you can embrace the cloud with confidence. 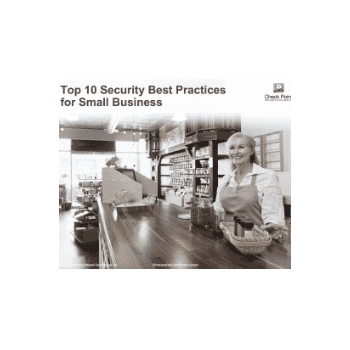 Protecting today’s data center networks requires greater flexibility and innovation to keep pace with increasingly sophisticated threats. 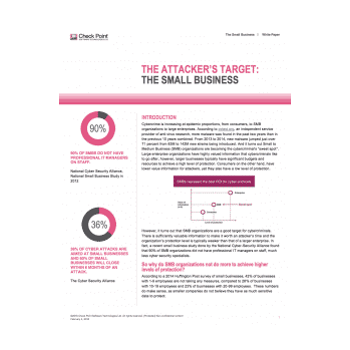 Check Point’s data center security solutions provide a comprehensive security architecture with flexible enforcement points for advanced protection against the latest cyberattacks.